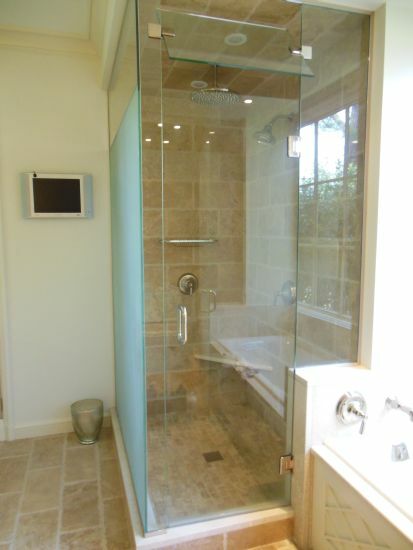 Jackson, MS Shower Door & Glass Services | Quality Glass Inc.
At Quality Glass Inc., we have been dedicated to bringing you the highest quality glass creation and installation services in the central Mississippi area since 2000. Family owned and operated, we offer a personal touch you won’t get anywhere else, but work with multiple vendors to ensure that you get the competitive prices that only big names can offer. 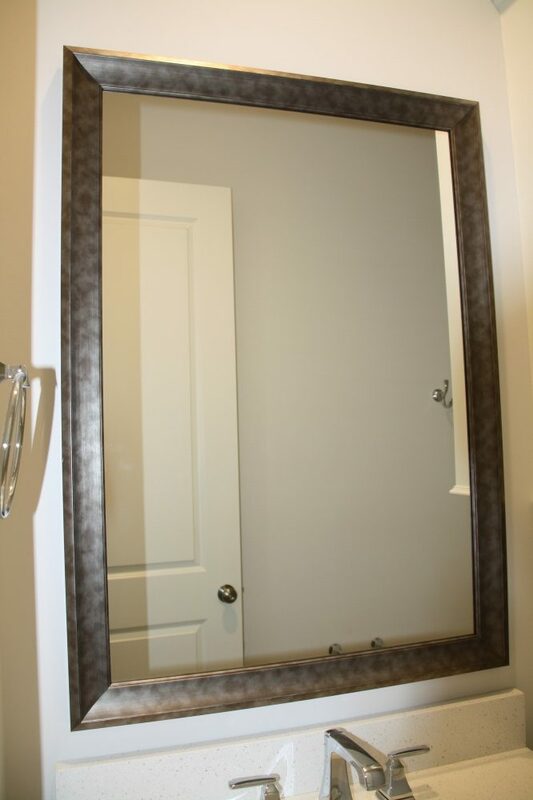 We know that the small details make a big difference when it comes to your home so, whether you want to update an existing look or want something completely new, we’ve got you covered. Get professional advice with no obligation. When it comes to your home, little details make all the difference. 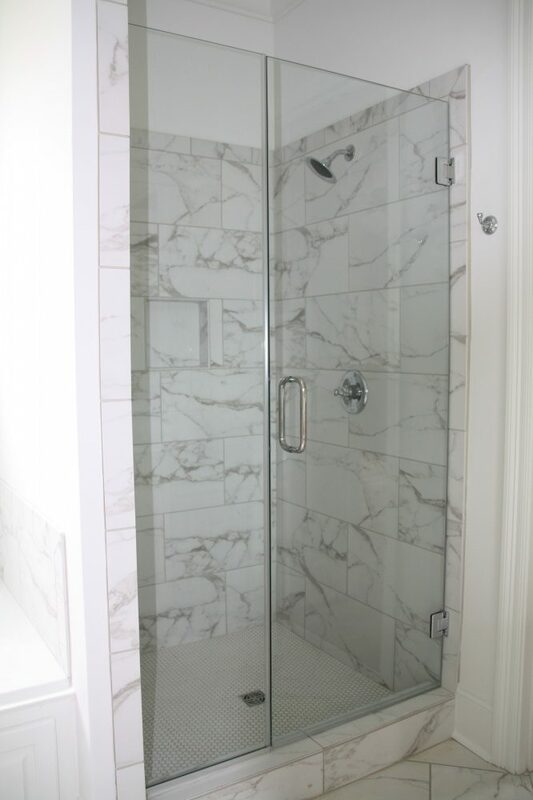 That’s why at Quality Glass Inc. we are dedicated to bringing you the highest quality frameless glass shower door installation in Madison, MS. 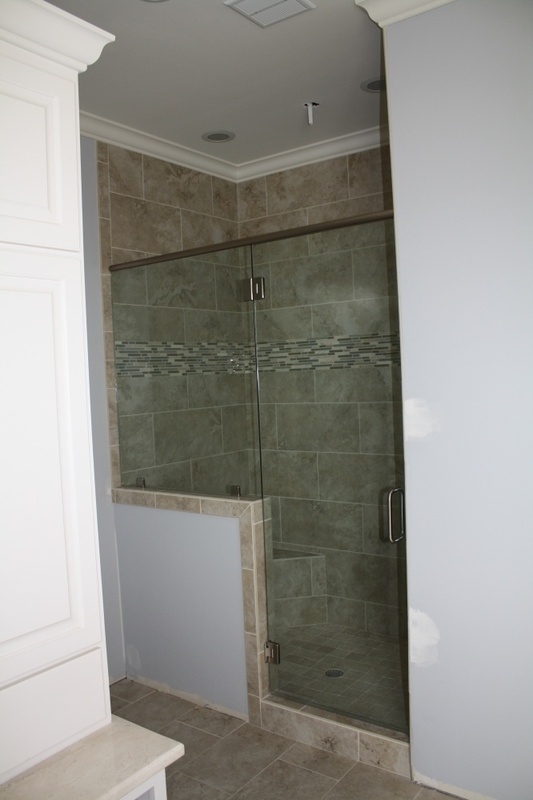 Whether you are looking to update an existing look in your home, or looking for something completely new, we’ve got you covered. 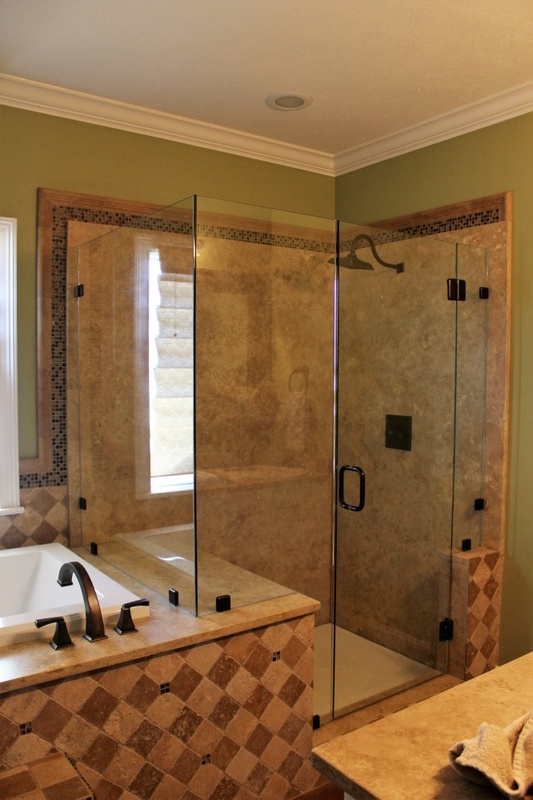 Since 2000, Quality Glass has been serving the Jackson, MS area. 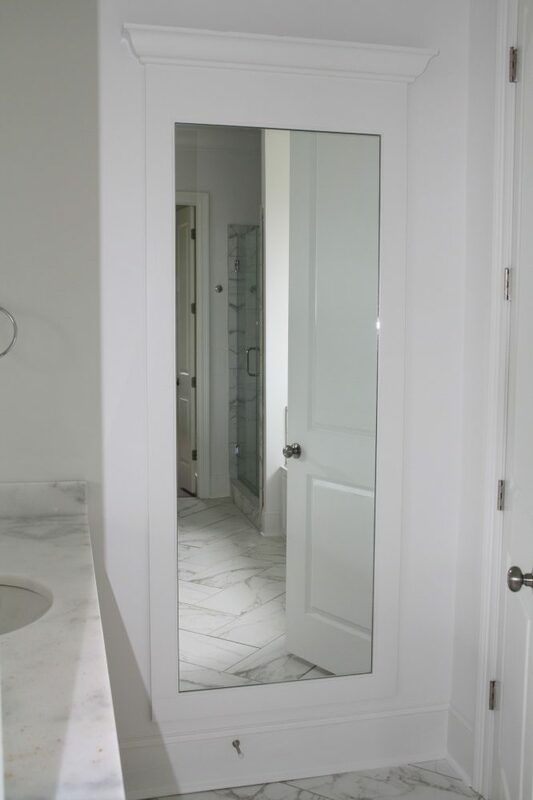 As a family-owned and operated business, we pride ourselves on developing strong relationships with our customers by providing the best products and services – and have proved time and time again that we will meet all of your custom glass needs, including frameless shower doors, mirrors, glass replacement and installation, and more! With our new location at the intersection of Hwy 51 & Yandell Rd in Gluckstadt, MS, we invite you to stop by our beautiful showroom and check out the many unique custom glass products on display. There, our experienced technicians will answer any questions you may have and show you around. 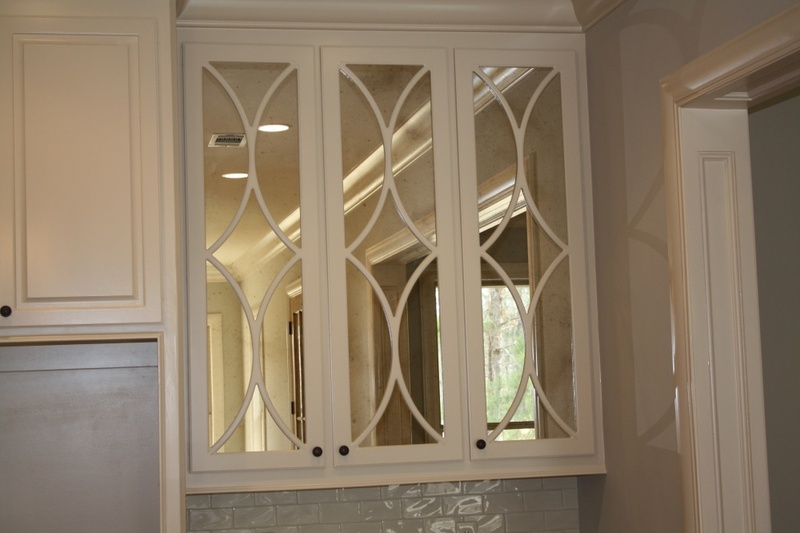 Quality Glass Inc. is proud to serve the central Mississippi area, including Jackson, Brandon, Pearl, Flowood, Ridgeland, Madison, Clinton, and more. We stand by our work, and are totally dedicated to your satisfaction. Give us a call today at 601-856-9885 and let us show you what we can do for you!